For ages 5 ~ 7 yrs. 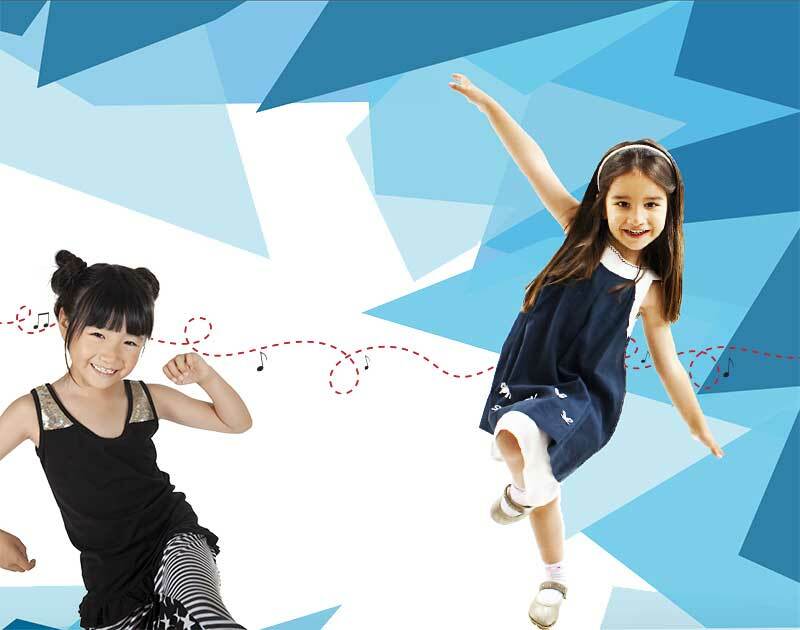 Music & Movement is an introductory music class that focuses on singing and dancing as children’s primary musical expression. Students participate in rhythm activities, sing together, learn musical vocabulary, explore instruments and perform a choreographed song! The class provides rhythmic activities that encourage children’s natural inclination to move! Whether inventing their own moves in a “free dance”, following a leader in simple dance moves, or learning a set choreographed piece, students will put what they learn into motion! Also included are musical activities to teach musical vocabulary and skills, as well as instrument exploration. Music & Movement helps prepare students for the next step in their musical journey, whether it be instrumental, vocal, or dance! As Mouseketeers, students will sing and perform in a group, and learn theatrical elements like acting and choreography, all through the music of Disney™! 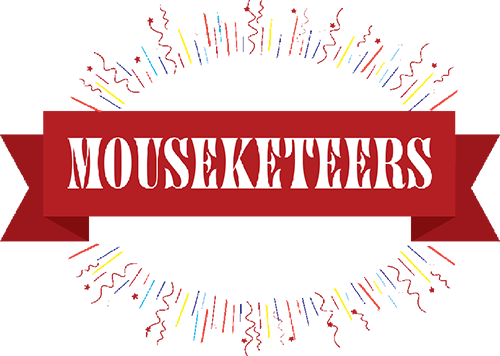 During the mouseketeers class, students will learn to work in a team and use their creativity to create their own choreography. Breathing: In order to sing properly, you need to learn to breathe correctly. Singers must take deep and relaxed breaths. Vocal Exercises: Learn the tonic Sol-fa scale, ascending and descending using different speeds, in one breath, using a slow tempo, and more. Basic note reading: Music is written using symbols called notes. Each note is played or sung using 'counts'or 'beats'. Sight reading / Sight singing: Read and perform (music) on sight. Stage Presence: Learn to command the attention of a theater audience with your charisma and charm! Choreopgraphy: Enhance your vocal performances with stylish combinations of gestures and steps! Public Speaking: Learn the benefits of knowing how to communicate to an audience, including sharpening critical thinking and verbal/non-verbal communication skills. 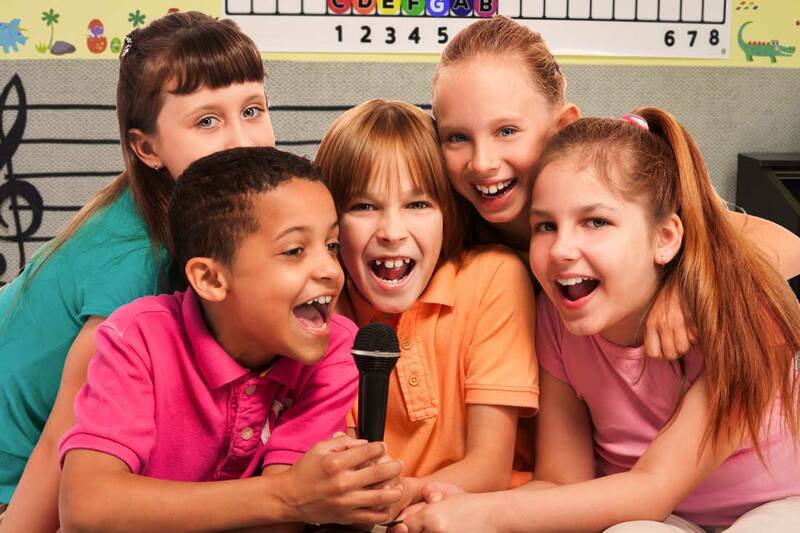 The class will have an end goal of performing a mini production of a spectacular Disney™ production! Demo classes are 1/2 hour. Classes are 45 minutes. Contact us to schedule a demo class. Any REGULAR CLASS can be joined as a demo.